CONFUSED MESSAGES on how Hackney people can help Syrian refugees are being sent out by the council. 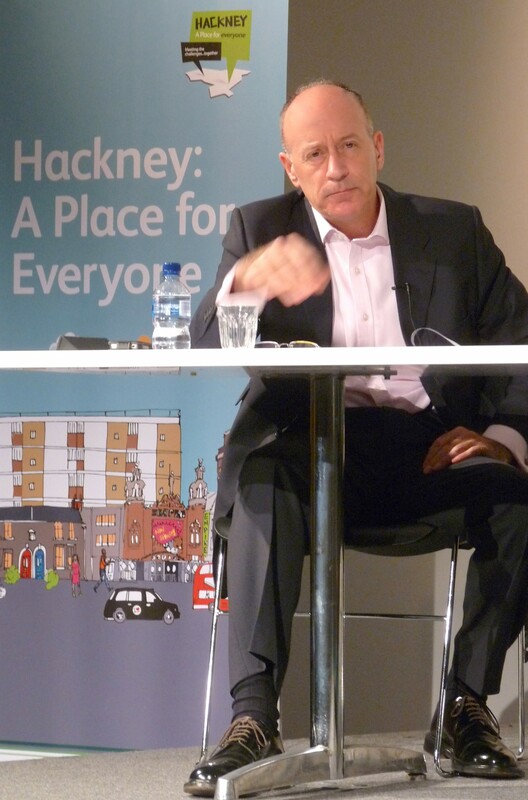 The latest comes from Mayor Jules Pipe after a Loving Dalston story that compared Islington council’s eagerness to take Syrians with the approach of its Hackney neighbour. Hackney was contradicting itself, first telling Loving Dalston it “didn’t have any details” then saying it was involved in the government scheme. None of its answers was useful to residents wishing to accommodate Syrians. It comes down to money. Hackney is worried about the potential bills once government cash to fund Prime Minister Cameron’s promise that the UK will take 20,000 migrants runs out. Pipe issued a statement, in which he said that “we aren’t expecting to be asked to accept any Syrian refugee households until the spring  at the earliest”. Support for refugees and asylum-seekers would be needed for years, “so a long-term strategic approach that recognises this and is able to secure the financial investment required is necessary”. He pointed out that “the Government has committed to funding the costs of supporting these refugees in the UK for the first year, but that this funding will taper off between years two and five to as little as £1,000 a year”. Pipe said that as well as working with Citizens UK and Hackney Migrant Centre, his council had set up a webpage and a phone hotline to provide Hackneyites with details of how tho support refugee families. However, asked also for detail of financial assistance for landlords willing to provide shelter, a council official was unable to give any nor any specific information on payments for people letting a room to an unaccompanied child from the benighted country of Bashar Assad and Daesh/Whevs. * This government site answers some questions, as does that of activist group Hackney Unites. * All pictures on this page ©DavidAltheer[at]gmail.com. are for sale for reproduction. Most photographs can be visually enlarged by pressing on them.